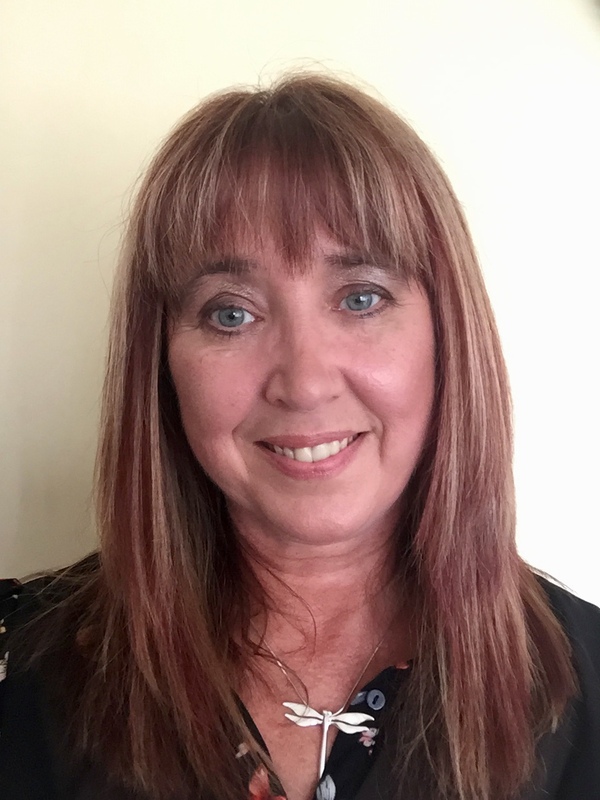 Hello, I am a warm and compassionate counsellor and mindfulness practitioner, who has a real enthusiasm for helping individuals work through their emotional issues and personal difficulties towards healing, to improve well-being and make positive changes in their lives. Living in a busy world we can struggle day to day with our emotional issues, leaving us feeling exhausted, low, anxious, alone and overwhelmed with our thoughts and personal challenges. Counselling is a safe, calm and confidential space for you to talk freely about your thoughts, feelings and personal difficulties, where you will be listened to, understood with sensitivity, without being judged. My counselling approach is person-centred, humanistic, which is non-directive and non-judgemental. I aim to build an equal and trusting relationship with you, so that you are empowered to make your own choices and decisions. I can work alongside you to explore your difficulties and issues at your own safe pace, help you gain a better understanding and encourage you to develop new ways of coping, so that you are more independent and resourceful. With greater self-awareness, self-trust and self-confidence, you will be able to make positive steps to a more satisfying and meaningful life. I offer one-to-one short and long-term counselling sessions in an appropriate counselling room near Leicester with on-site parking and road parking nearby. I also offer home visits to individuals who have mobility issues, which offers flexibility and choice. Please contact me to book a free 20 minute telephone consultation without obligation. First counselling session fee is £25, an opportunity for you to see if you feel comfortable to work with me as your counsellor. Counselling sessions thereafter are £40 per session.